Basic information on cloud thermodynamical and microphysical processes responsible for cloud droplet formation and evolution, and interactions aerosol - cloud - precipirtation will be presented. The existing knowledge will be complemented with open questions and new challenges in cloud physics. Description of microphysics in cloud numerical models will be also presented. We will discuss observation and measurements techniques in cloud physics and interpretation of results. Pruppacher, H.R. and J.D. Klett (1997). 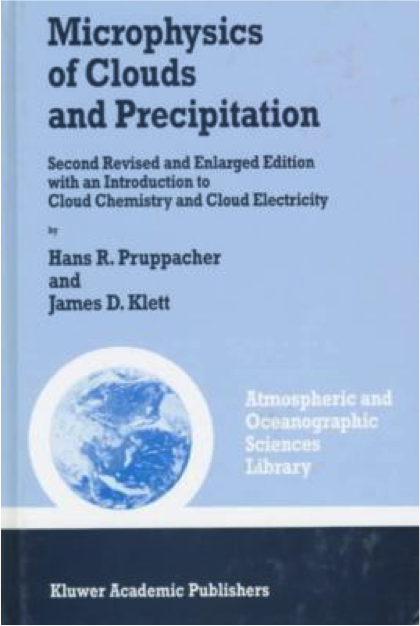 Microphysics of Clouds and Precipitation. Dordrecht: Kluwer Academic Publishers, 954 pp. Rogers, R.R. and M.K. Yau (1989). 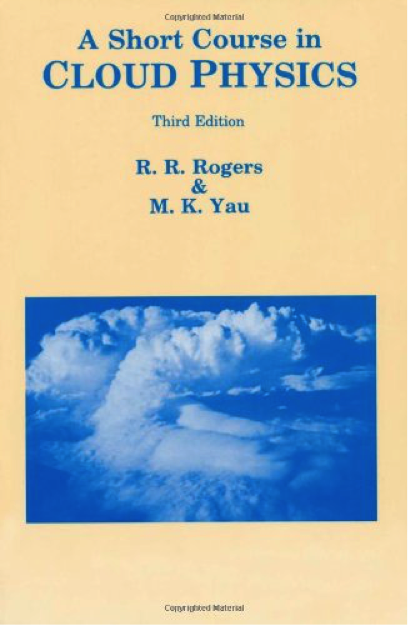 A Short Course in Cloud Physics. New York: Pergamon Press, 293 pp. Lamb, D. and J. Verlinde (2011). 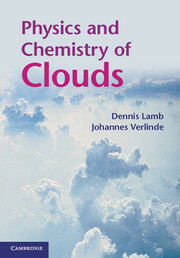 Physics and Chemistry of Clouds. Cambridge University Press, 584 pp.